Web Duty Belt, Black, Fits 26-30 in. 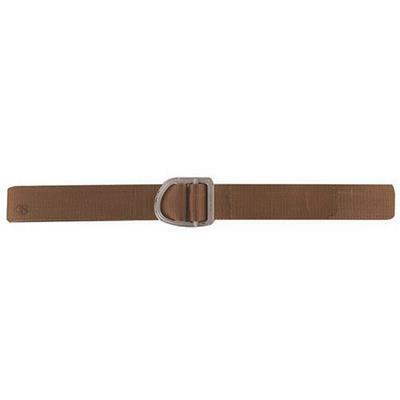 A durable, comfortable belt that's great for duty or civilian applications. This 2-ply 1-3/4" wide belt made of ridged, durable, fade and rip resistant nylon webbing and is secured by a non-corrosive anodized aluminum buckle with a tapered tip that is easy to insert into the buckle even when you're wearing gloves. Designed to fit most belt loops and comfortable enough to wear every day.